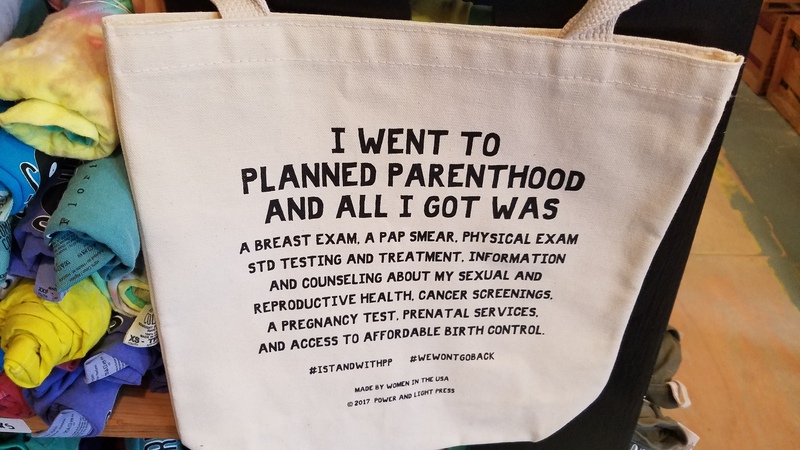 I Went to Planned Parenthood And All I Got Was A Breast Exam, A Pap Smear, Physical Exam, STD Testing And Treatment, Information And Counseling About My Sexual And Reproductive Health, Cancer Screenings, A Pregnancy Test, Prenatal Services, And Access To Affordable Birth Control. Of course, the statement on the bag is a lie. Planned Parenthood supports and performs abortions, and uses confiscated tax dollars to promote and perform abortions. 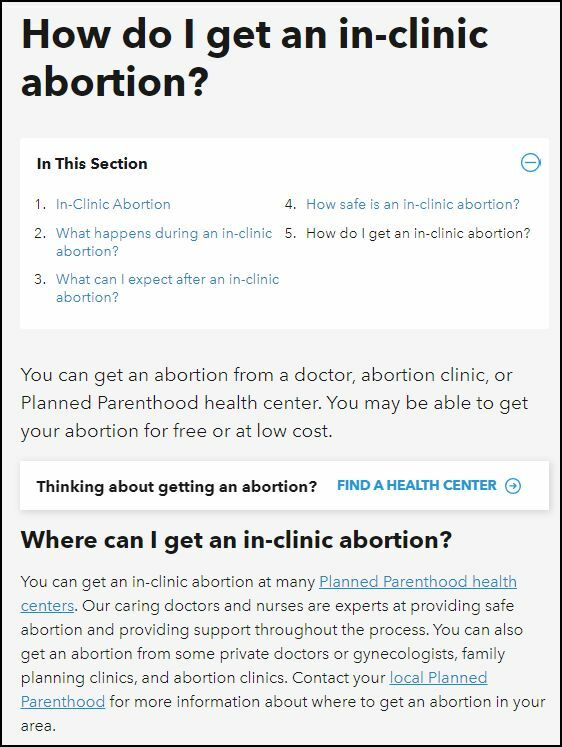 Even Planned Parenthood advertises for abortions.